Fancy getting in the festive mood? Come along and join us for a Christmas Carol sing-along on Wednesday 12th December! Free mince pie on arrival! Mulled Wine available to purchase at the bar. Back by popular demand – Elvis Presley & Neil Diamond Tribute Night! Friday 30th November ~ Come and join us for a great night! 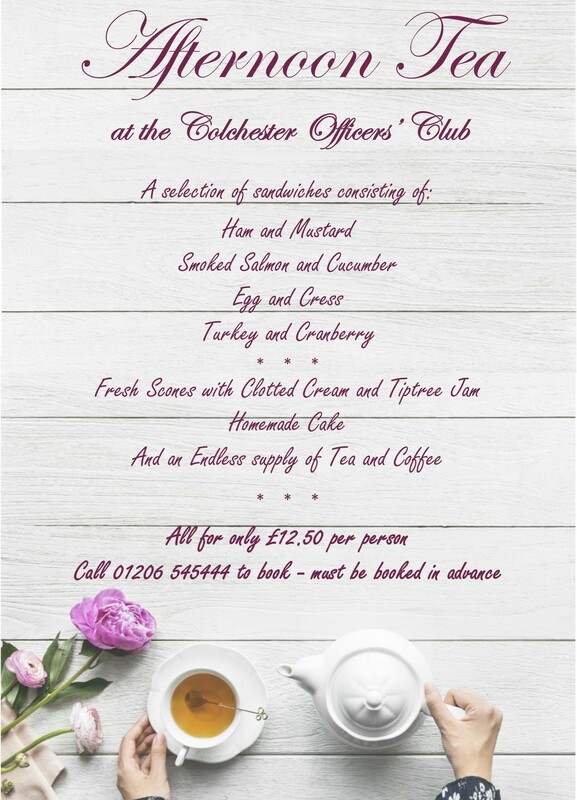 To mark the 100th anniversary of the ending of WW1, and to honour those who fought for us, The Colchester Officers’ Club is holding a commemorative lunch on Sunday 11th November. Please contact Sonia or Gill to book. Fancy tasting some tasty Thai cuisine? Come and join us on Friday 5th October. 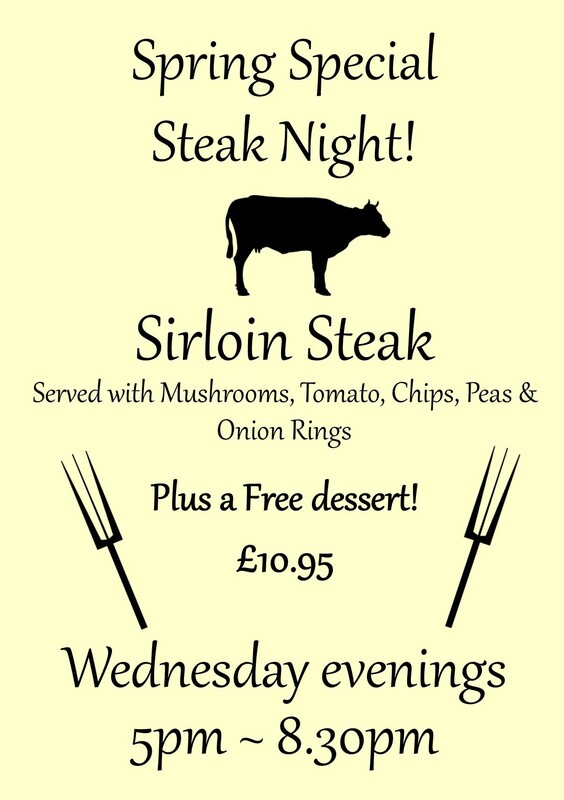 Why not join us for Surf ‘N’ Turf night! 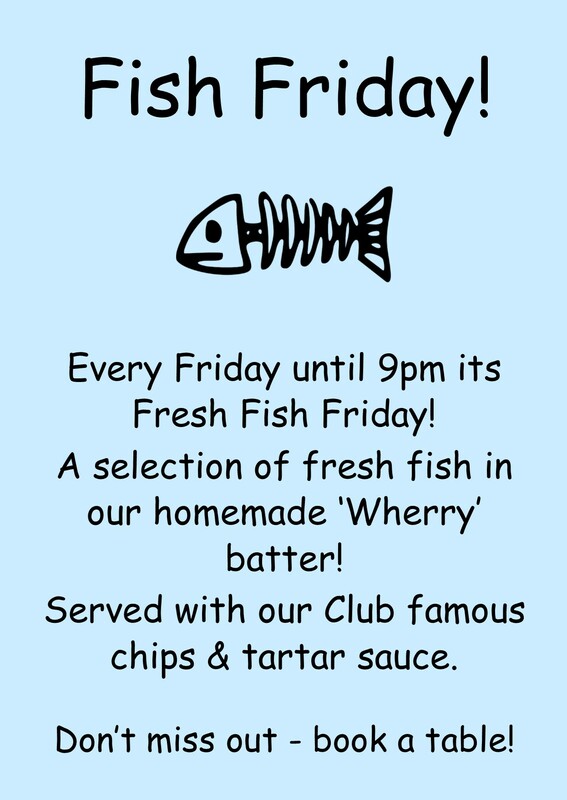 Please see our updated menu… Friday 21st September. We are hosting an Open Mic Night on Saturday 1st September! Everyone is welcome. Mics & PA provided. Musicians – Free Entry. 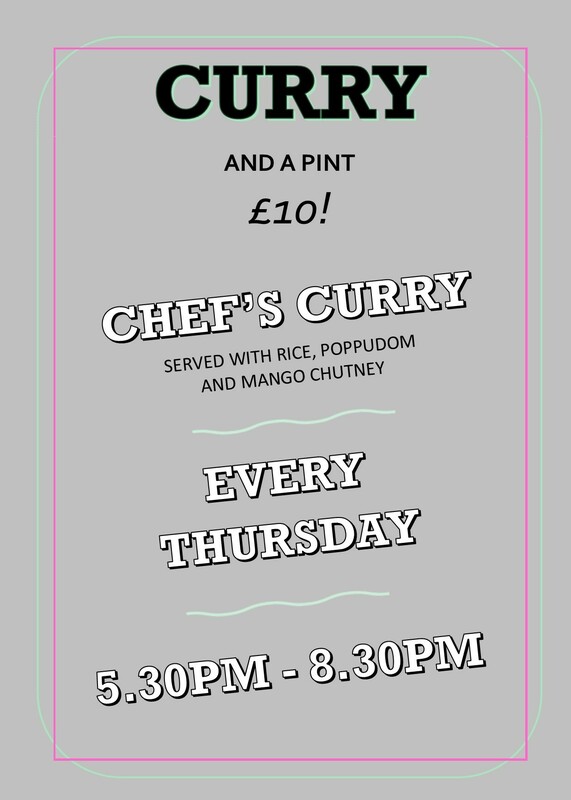 Guests – £1 on the door. Click the link for more info. Chinese Night – Friday 24th August! Why not ditch the usual Friday night take-away and join us for an evening of lovely fresh cooked Chinese Cuisine. Friday 24th August – 7pm Only £16.50 per person. Please call the Club or pop in to book! Click the link for more info.